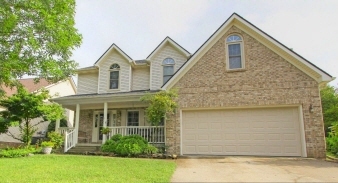 Description: Beautiful home in the hamburg area of lexington, kentucky. Finished basement with full bath. Ac units less than 2 years old (june 2014),roof (april 2016), 7 new windows (may 2016). New carpet throughout the house including basement. Storage and work room areas in basement provide lots of storage space. 16 x 16 back deck covered and screened in with adjacent deck and bench seating overlooking a nice lot with mature trees. Centrally located near hamburg pavilion restaurants and shopping (less than 2 miles). One owner, house professionally deep cleaned monthly. District for the new elementary school opening august 2016. Data believed correct but not guaranteed. Buyer to verify data prior to offer. Agents read agent remarks.